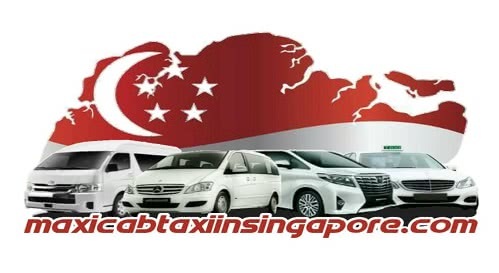 One of the foremost in style cabs in Singapore is that the 7 Seater maxi Cab. The 7 Seater Maxi Taxi is best-known as maxi Taxi. Maxicab for seven individuals is unambiguously designed with an oversized boot house to hold luggage’s, boxes, odd sized large things and even bicycles. These things fit simply into our 7 Seater Cabs. What makes our maxi Cab Booking additional fascinating is that the fastened service we provide for our maxi Cab Services. Say no to peak hour surcharges, higher costs, vacation peak charges and ERP charges. We provide everyday fastened service for all our maxi Cab Transfers.Read More..
Price detail – 7 Seater MaxiCab Choose another vehicle? An additional $5 applicable on outskirt area eg.Jurong West,Sembawang,CCK etc(only on super peak period for departure). Our 7 Seater maxicab is our most liked service especially by our customers who need to travel to (departure) and from (arrival) the airport. Book with us and we’ll help you save time for you no longer have to wait in long queues in taxi stands especially during peak seasons. We monitor your flight landing time and pick you up from the airport accordingly. We also provide you with a 45-minute complimentary waiting time from the time your air bus lands. Our 7 Seater maxi Taxi can carry seven passengers and seven medium-sized luggage. Moreover, if you wish a cab for seven individuals to maneuver to multiple points among a stipulated time, book our maxi Cab Hourly Booking service. Unlimited movement, a chosen transport to drive you and solely get the quantity of hours you employ. Sounds interesting? Our Maxicab Hourly Booking service is perfect for weddings.